GopherCentral Library: Never send a Kitten to a Dogfight! Well, this will do it fer 2018. I still cant belief its really gonna be 2019. Can you? I cant. I cant ever count that high. That reminds me, I've got to stop puttin 1989 when i fill out a check. I think that might just be my new years resolution. Last year it was learin to spell and know BIG words... hence "resolution"... and "hence". yearin fer Learnin'! Happy New Year 2019, y'all! Dont forgett t kiss yer mail carrier at midnight? Is that the tradition? I got to start writin stuff down. YIKES! What happened to the pilot. Ready to go after that pesky ball of yarn now. You think putting the cat treats way up there will stop me? 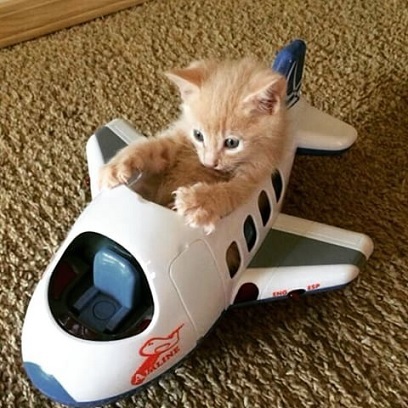 I'm just a plane kitten. Tower, CAT4 requests permission to join Snoopy and the Red Baron. these airline seats were getting smaller and smaller! This toy is just plane great. 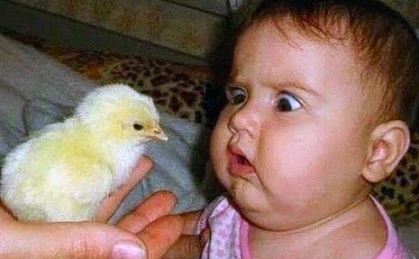 Is the fur ever going to fly!